we’re moving in a month (eeek!) just a couple miles down the road which makes things super easy as far as packing and all that good stuff goes (no bubble wrap needed here!). however, there is a small catch – baby girl will be making her grand entrance one month later. it’s a lovely way to break up the last two months of pregnancy but it also doesn’t leave much time to unpack and decorate. to keep things realistic and doable i’ve been setting aside a few specific items for each room in hopes that its enough to make them feel homie and settled until a later date. up until a couple days ago i’ve been a bit stumped with the boys bunk room since all three will be sharing the same space and there is a 10 year age range between them. 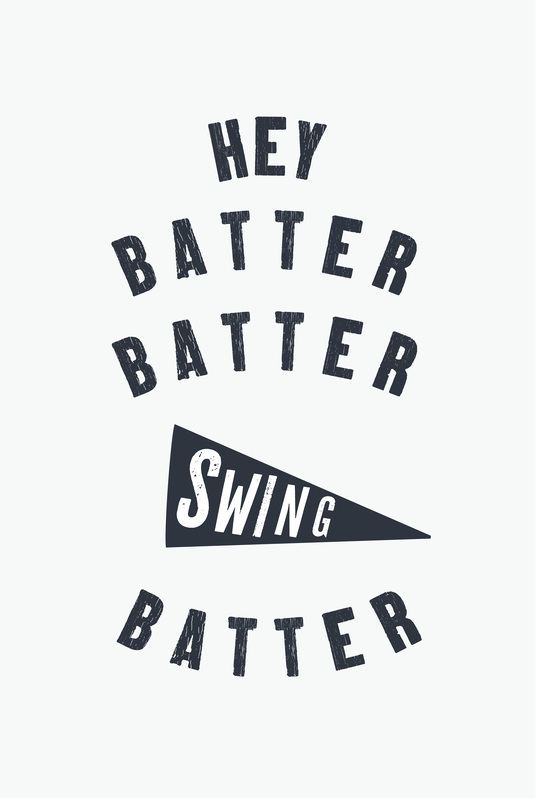 after being inspired by one of the thing all of the boys have in common (a love of baseball) and the cute tee griffin was wearing when i shared the #shenanigans poster, i made progress and designed this poster. you are welcome to download and print (for personal use only). links below. each poster is 20×30 inches and fits perfectly in the large frame from ikea and prints are cheap ($9) through the costco photo center. one of my favorite things to do is connect with you over on instagram so tag me in your pic if one of these ends up on your wall or you share the post in your feed! well, i’m off to start packing – but first a starbucks run!!! 2 Responses to baseball posters + we’re moving! LOVE this. Doing a baseball birthday party for my almost 3 year old! 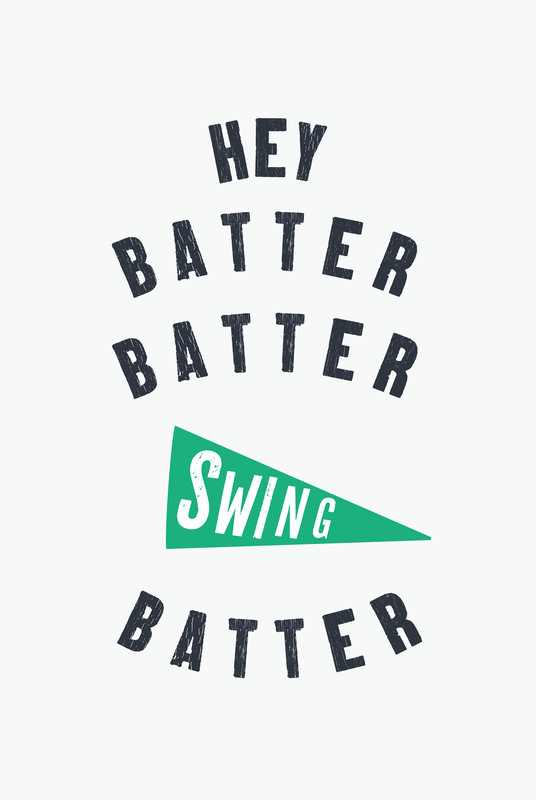 Could you share the name of the font used for the Hey Batter Batter part? Thank you!